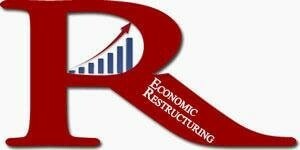 Join the Economic Development Committee of the RIA for its first monthly meeting of the year. We’ll be kicking off an ambitious agenda for the revitalization of the Main Street business district, promotion of job growth, and improvements to the area’s economy. If you care about your own business, love having great places to shop and eat, and want to see more resources devoted to our town, please join us and have your voice heard!